I really found this to be true for myself when I was trying to lose weight and get healthy – that sometimes the emotional issues that are at the root of our weight, or our perception of our weight, can really be obstacles. This is where the mind-body health benefits of flower essences, which are used for emotional issues, can be a great support. These gentle remedies bring subtle emotional shifts which can help us make the changes we need to make in order to lovingly care for ourselves, leading to better health and natural weight loss. So if you’re feeling like you need a little emotional support as you work on your health and weight, you might want to try a little flower power, by using some flower essences. Very often they can be the catalyst that starts new habits and changes. It’s not uncommon for people who are using them to suddenly realize that they’ve been feeling and acting differently and are excited about the changes they’re seeing in themselves, even if they can’t really put their finger on exactly why. The results are passive and subtle, but very effective. 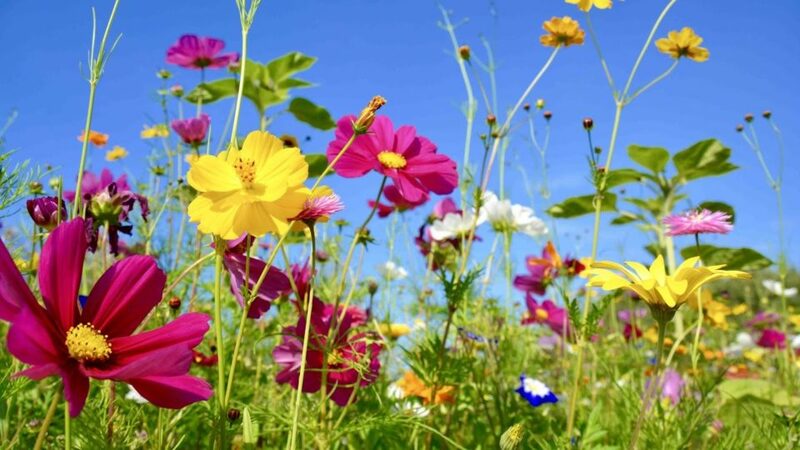 While any of these flower essences remedies can do wonders by itself, just like with herbs, they very often work best combined with other essences into a powerful formula. It can be helpful to get a custom formula made just for you by a practitioner who is trained in the art of using flower essences. But please, above all else, my friend, please know that you are beautiful and absolutely worthy of your own love and the love and respect of others. I struggled for years to lose 90 pounds after my battle with lupus, and I know the emotional pain and feelings of unworthiness that go with that. But it was only when I began to love myself and take care of my physical and emotional well-being with all my heart that I began to lose weight, and I actually wasn’t even focusing on trying to lose weight. I lost 90 pounds and have kept it off for 20 years! 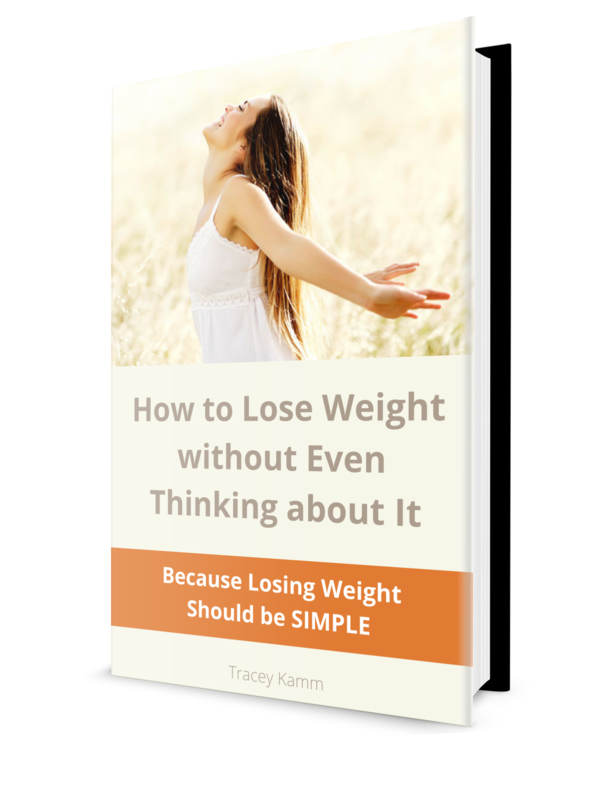 I share my story and the strategies I used to do this in my e-book, “How to Lose Weight without Even Thinking about It,” which you can download for free by joining my list below. I wish you all the best!